When I am reviewing toothpaste for kids, I am cautious with all the ingredients. I have checked dozens of children toothpaste, and because of recent troubles, I had with one company which toothpaste I have reviewed I am avoiding to write negative reviews. If you write a negative review, you will get at least contacted by the company people or the owner itself and to tell you the truth it is not a pleasant experience to have. So instead of writing bad reviews, I am focusing on writing only good or decent reviews. In other words, if you don’t see your desired toothpaste listed on Natural Toothpaste Brands website then I am afraid I have nothing good to say about that toothpaste, or it is maybe the new brand or the brand that I didn’t see yet. Contact me to make sure. 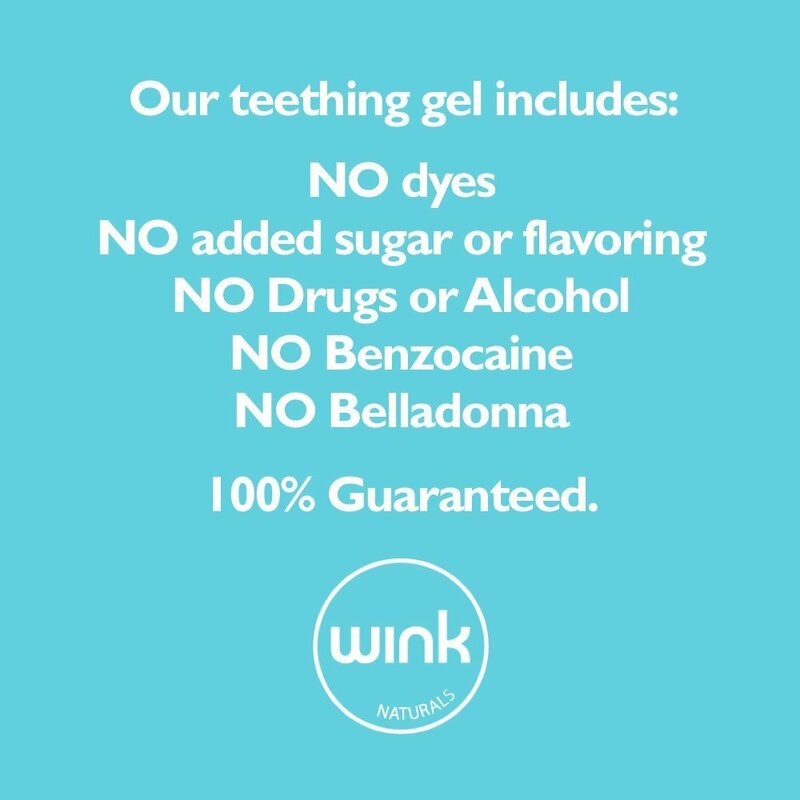 Wink Naturals made a new toothpaste for kids that is free from many well known toxic elements like SLS, fluoride, detergents, preservatives, aromas, artificial colors, and other not needed ingredients. Aloe Vera is always welcome in any cosmetic or natural product. Aloe Vera leaves were used as a skin cure. You put the gelatine from the leaves on a damaged skin and over time your skin will get better. Honestly, I have no clue why is this ingredient int he toothpaste, must be it helps prevent spreading of teeth inflammation. Little kids know to have problems with growing teeth. Sometimes this pain is so intense that kid can’t sleep at night. Supposedly Aloe vera may relief that pain. Now, this is the first problem or let say questionable ingredient. What is the purpose of this agent in the toothpaste? This is a skin conditioning agent and is used as emulsifier or surfactant. There is not much information about this ingredient on the internet, and I can’t tell much about it. Sadly it is in the toothpaste. Many websites mark it as safe to use, so at this moment I am undecided about it. Toothpaste has many beneficial oils and extracts like Peppermint oil, Licorice extract and Matricaria extract. These ingredients are used to protect the gums and the teeth of the little ones. There are two ways to use this toothpaste. Either you have a kid with teeth, and then you apply the pea size on the toothbrush. Then massage your gums and clean your teeth with it. Another usage is on the gums by applying the pea size toothpaste on the finger, and then you massage the gums with the finger. Little ones really love that, and you will surely help them with their first teeth growing. Just make sure your finger is clean. 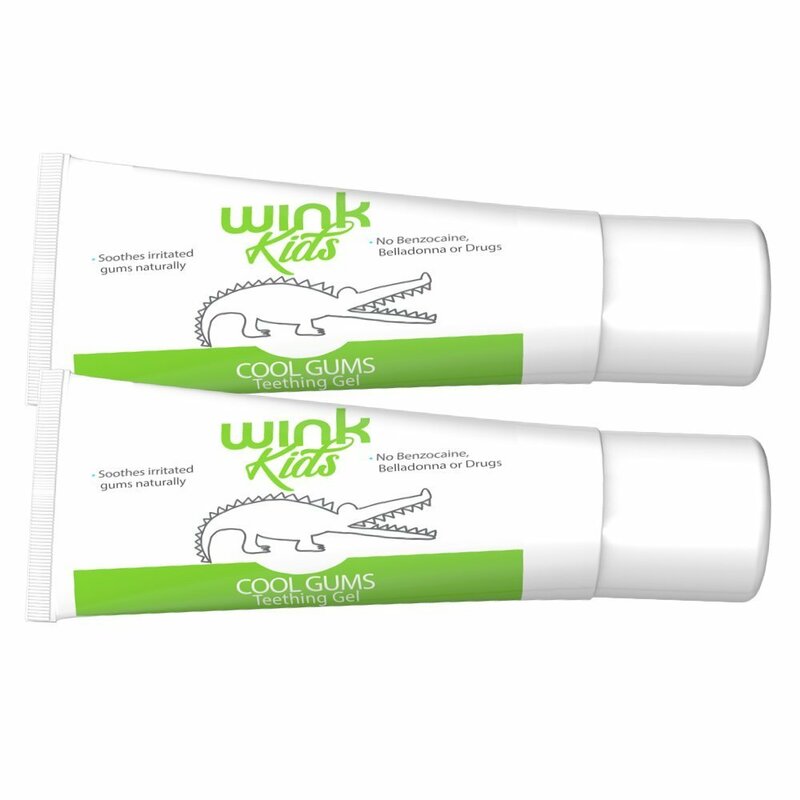 Wink Naturals made a safe to use toothpaste which is advocated by the doctors who even recommend it to infants. The primary purpose of this gel is not the teeth cleaning, but the pain relief of the gums. The gel does a great job, and if your kid has painful teeth growing, then you should try with this toothpaste.